Škoda Auto is one of just four automakers in the world which has an unbroken history stretching back over 100 years (1895). 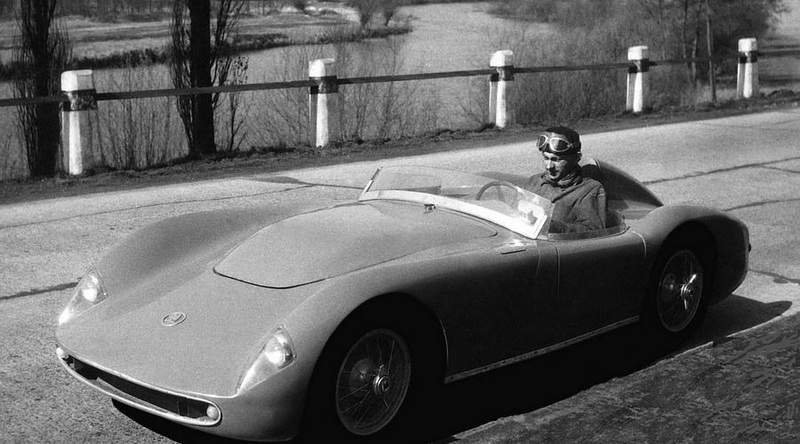 In the 50s, the Czech firm would create this unforgetable little sportscar, the 1100 OHC, Type 968. In 1957 Škoda built a total of two cars. 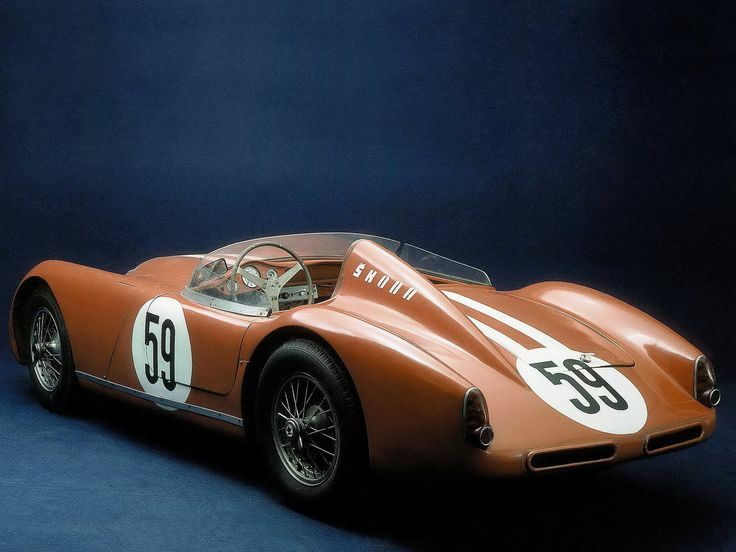 The Roadster 1100 OHC in 1958 won the racing season in all competitions. Racing spider type 968, was laminate body mounted on a frame of steel pipes. The engine was derived from the serial Škoda 440, but had a head and aluminum DOHC. 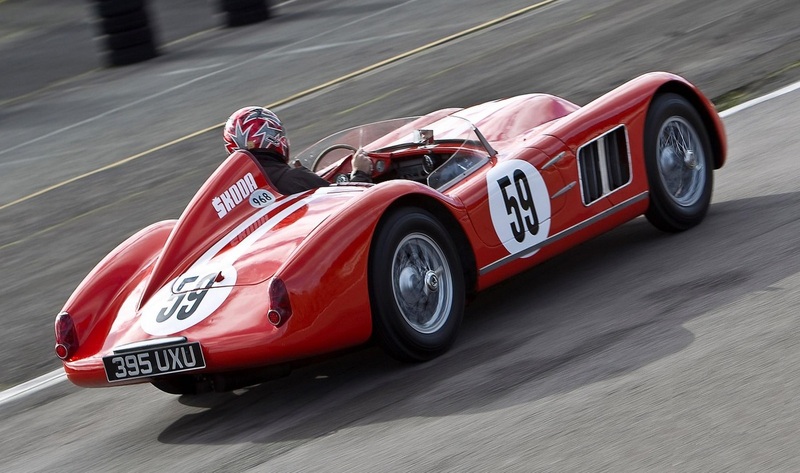 Powered by a 1098 cc 92 small horses, this sublime self 550kg exceeded even when the 200 km/h! Unfortunately, it was not enough. 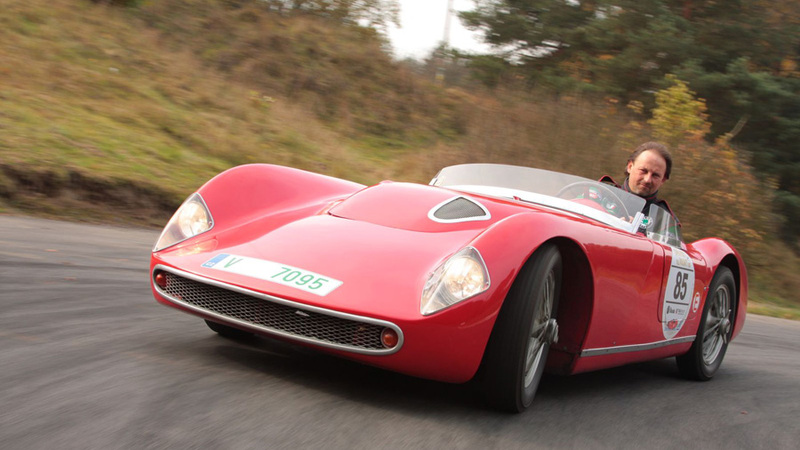 The spider mostly run in Europe, in Events on Eastern Europe, with knowned local drivers as Vaclav Bobek. 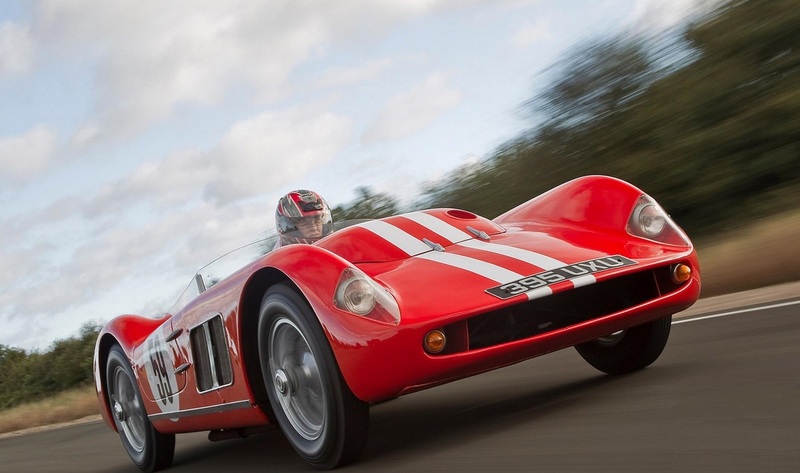 The final car was a two-door two-seater spider, front engine and rear wheel drive. The engine was a Petrol, liquid-cooled inline four-cylinder (R4), DOHC, volume 1089 cm³, 68.0 mm bore, 75.0 mm stroke, 9.0 compression, two valves / cylinder, two carburetors Jikov, power 68 kW (92 hp) at 7700 rev / min, mechanical five-speed gearbox, with a wheelbase of 2200 mm (1200/1250 mm). The Outer dimensions was: length 3880 mm, width 1430 mm, height 964 mm, weight 550 kg, a maximum speed of 200 km/h . Transmission was placed on the rear axle (transaxle).